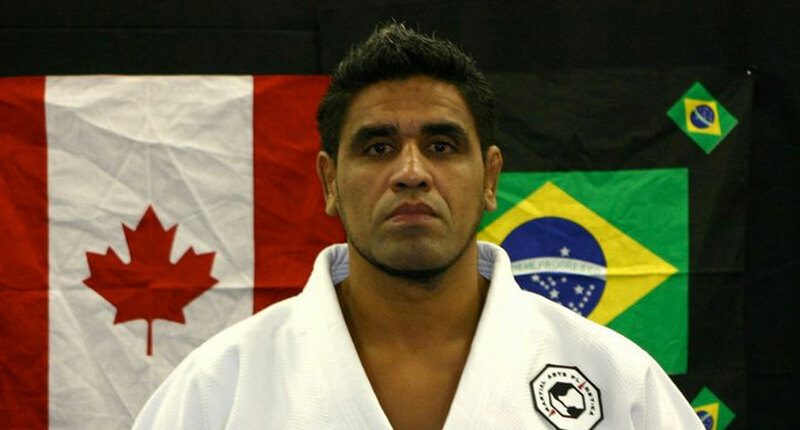 Wendell Alexander is one of the most prominent unsung heroes in Brazilian Jiu Jitsu. 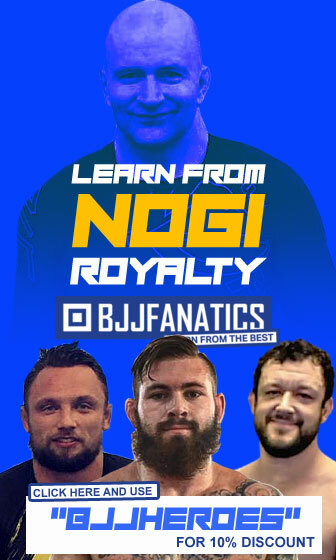 The Co-Founder of one of the biggest teams in BJJ, the Nova Uniao, he also coached and graduated as black belts some of the biggest names in the sport, such as Leonardo Santos, Rodrigo “Riscado”, Bruno Bastos and many, many others. Wendell Alexander was born in 1966 in the Brazilian state of Maranhão. He started training when he was merely 4 years old by influence of his aunt “Bartira”, a relative that was of extreme importance in the raising up of young Wendell. 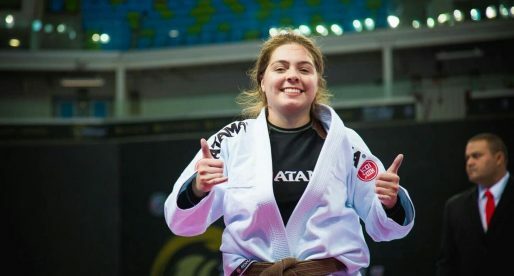 “Bartira” wanted him to do sports in order to channel his potential, so she always gave encouragement and took Wendell to the Jiu Jitsu classes; unfortunately she passed away when Wendell was 11 years old, leaving him desolated. In her death bed, old aunt “Bartira” left Wendell a message, “never give in, and hold the name of our team high” – quote from an interview given by Wendell to Tatame magazine in 2002. These words have followed Wendell Alexander throught his career. 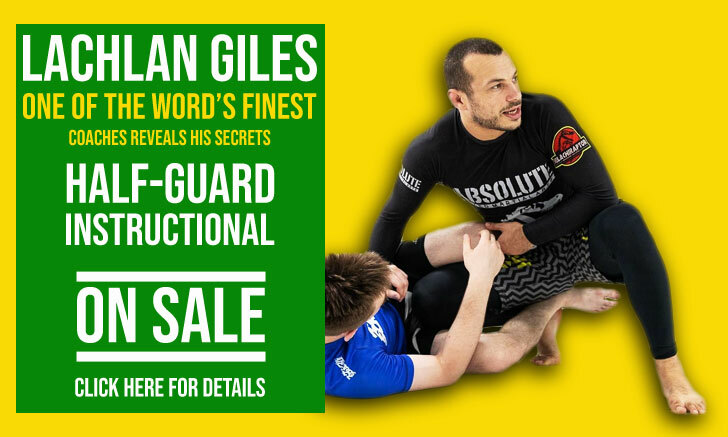 A strong family orientated and assertive way of dealing with life have defined Wendell Alexander’s trademark in BJJ. An attitude carried by all his students which contrasts with the bad boy image led my many other fighters from his and his students generations. His personality was sculpted not only by his family, but also by his first coach, Master Geraldo Flores who took Wendell through the white, yellow, orange, green, blue and purple belts. Unfortunately for Alexander, his master moved his academy to another town, making the commute impossible to sustain. He then took solace at Sebastiao Ricardo’s gym, as Ricardo taught right in front of his house. With Sebastiao Ricardo Wendell got his brown and finally his black belt when he reached 20 years of age in 1986. Coming from the Oswaldo Fadda lineage, his instructor’s training methods were very focussed on footlocks, something that was frowned upon by the southerners from Rio de Janeiro. 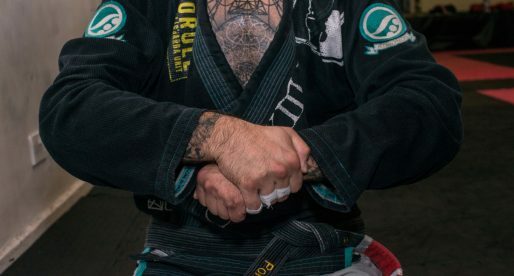 At one point, the Confederation banned footlocks from it’s competitions in an attempt to turn this “suburbia” trend – a designation often used by the Rio de Janeiro fighters. In order to adapt to this new situation, Wendell Alexander would buy tapes of black belt championships and stare at them for hours on end, studying every move and adapting them to his body frame. Wendell was never much of a competitor, in part because there weren’t many competitions around in his day, because he started giving classes as soon as he got his black belt and also because he “got lazy”, by his own admission. Alexander did however compete (mainly in the lower belt divisions) against some of the biggest names of his generation, people like De La Riva and Jamelão. When Sebastiao Ricardo awarded Wendell Alexander the black belt, he also asked Wendell to stay at the gym and take over his role. Wendell accepted and Sebastiao completely disappeared after that, never to be seen again. After a few years filling in Sebastiao Ricardo’s boots, Wendell got a proposal to come to Campos dos Goytacazes (usually called Campos) a city on the State of Rio de Janeiro and teach Jiu Jitsu there. Although it was very painful to leave his home land, he found a home in Campos and formed a strong junior’s team with fighters like Leo Santos, Rodrigo “Feijao”, etc. It was around this point that Wendell Alexander met André Pederneiras, the pair had strong teams in the junior’s divisions, but never seemed to match the mighty Gracie Barra and Carlson Gracie teams. As Alexander and Pederneiras had a good relationship in and out of the mats, they decided to form a union for one tournament and see how that went. The first championship they competed together was under Pederneiras’s team and they placed third, they liked the experience and the next tournament they went again as a team, this time using Wendell Alexander’s name, placing second overall. After such success after just two tournaments they decided to combine efforts for good and form this new team to which they called Nova Uniao (which means “new union” in Portuguese). In 1999 Wendell became famous for all the wrong reasons. 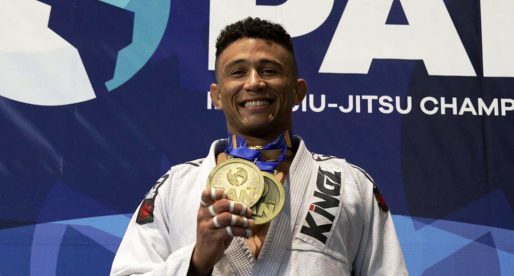 In the semi final of the World Championship (the mundials) Wendell Alexander’s pupil, an up and coming black belt called Leonardo Santos, was facing the World Champion and one of the biggest icons in BJJ’s history Royler Gracie. Leonardo was considered by Wendell to be like a son; Wendell knew Leo’s family and had coached him since he was 4 years old. Feeling that Santos had been blatantly robbed by the referee, after this missed a clear sweep and awarded the victory to the Gracie by one un-existing advantage, Wendell entered the mat area shouting and crying, something completely out of character for the Brazilian. He was finned and suspended by the CBJJ at the time, but never regretted or apologized for that moment. 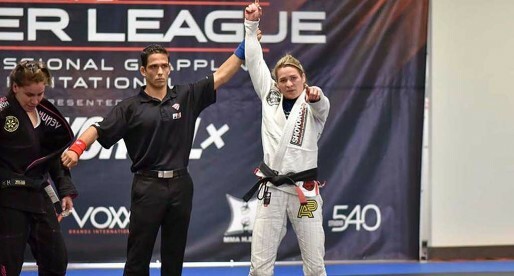 Wendell has always been an adept of charity, much like his Nova Uniao partner, he get’s involved in several events to help his local community and even organized BJJ events around the subject to create awareness. After the involvement of André Pederneiras in the MMA circuit, Wendell got more and more involved with the kimono side of the team. Hello… My name is Abel Frederic and I am working on a special project for my Instructor. I train in Topeka, Kansas and the academy I train at is a Nova Uniao affiliate. My instructor has recently remodeled our academy and it looks great. 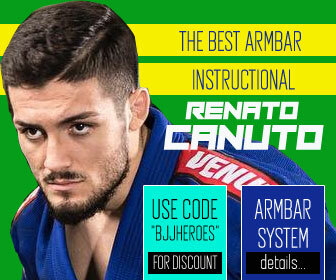 He is a wonderful instructor that really cares for his students and has put a lot of effort into making our academy a wonderful place to train. I know that quite a few academies have pictures of their lineage posted on the wall of the academy. I would like to do the same for our academy. I think it would add to the great improvements that our instructor has made to the place. I'm having a problem though. Part of our lineage is not part of the Gracie line. This makes it difficult to find pictures of certain individuals. Currently our lineage goes: Mitsuyo Maeda > Luiz França > Oswaldo Fadda > Sebastião Ricardo > Wendell Alexander > Leonardo Pecanha > Cody Criqui (My instructor). I'm not able to find pictures of Sebastião Ricardo and Luiz França. 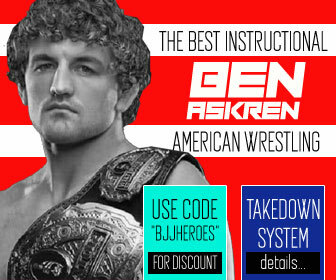 I have followed this website for a couple of years and know that you all are a great resource regarding BJJ. Is there any help you can provide me? Do you have any pictures of these two men that I can use? I really would like to give this gift to my instructor. I'm thinking of giving this to him as a Christmas present. Any help you or anyone out there can give me is greatly appreciated. Thank you. Hi Abel, I have never seen pictures of Luiz Franca. I have been promised one by a friend, but still waiting unfortunately. When I get it, I will contact you and send it over. For anyone that can help me with the request above, you can reach me at [email protected]. Thanks again.